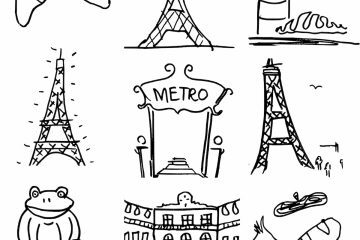 Anthony Bourdain thinks traveling to Paris just to stand atop the Eiffel Tower is lethal to your soul. And a selfie in front of the pyramids in Giza? Completely overrated. Bourdain is on a mission to change how we see and experience the world. Skip the tourist traps. Avoid the lines. And please, please, never book a prepackaged tour. His alternative? Get real when you travel. When the 61-year-old former chef explores a new place, he’s not stressing about where to eat or which museums to hit up. He’s far more interested in getting a sense of the rhythms and smells and flavors of a place, a task that requires patience and a willingness to explore. Going rogue. To say Bourdain is well traveled is an understatement. He spends nearly 250 days out of each year on the road, shooting his fly-on-the-wall travel show Parts Unknown, as well as taking time for personal vacations. Clearly he’s seen a lot. Tasted a lot. Experienced a lot. But it’s not like he’s campaigning for us to jump out of a plane on our next trip (although, for the record, he’s done that). He tells me on a recent winter morning, after just getting back from the Cayman Islands and on his way to Hong Kong, that it’s not so complicated to find real moments when you travel. With a fond smile, he reminisces about his first visit to Tokyo. He didn’t speak Japanese. And at six-four, he hardly blended in. But he didn’t let it bother him. He refused to eat at an English-speaking, Western import. Instead he found a hole-in-the wall joint, sat down, and pointed at what the guy next to him was having: a big bowl of steaming noodles and pork. Trust me, he’s still a fan—of any kind of noodle really. I don’t think I’ve met anyone who can rhapsodize as much about a bowl of carbs as he can—and I’m Italian. He can rattle off the correct pronunciation with ease when talking about local delicacies, but back then he was forced to spend trips walking around and pointing to whatever the guy next to him was having. Yet Bourdain really treasures those awkward (in some cases, very awkward) interactions. In fact, that’s where he says our best travel experiences really lie. “It’s those little human moments that are the ones that stick with you forever, the random acts of kindness,” he says. Seek your own parts unknown. So where do you go to get these authentic experiences? While you can certainly hit up mainstays like London and Rome, Bourdain suggests getting out of your comfort zone. “We tend to be overconcerned with safety and with cleanliness in ways that stand between us,” he says. That sounds all too familiar. My mother has threatened to disown me if I book my dream trip to Egypt anytime soon. She swears I would get kidnapped or mugged or blinded by sand. Yet there are edgy destinations you can still visit that won’t cause a family feud. Take Uruguay, for example. Was that ever on your radar? Certainly not mine. But perhaps it should be. 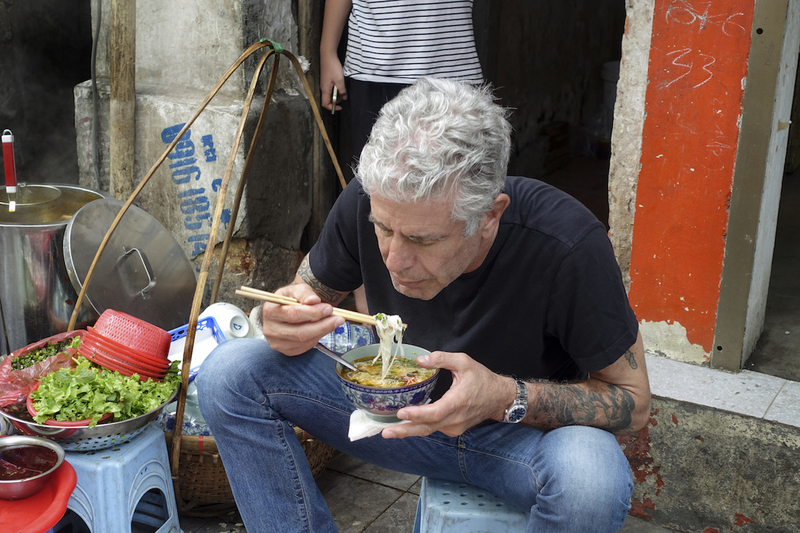 “Affordable, great food, great people,” Bourdain raves. Or Oman, a spot Bourdain says is “mind-blowing”—and not just because he ate pit-roasted goat there. He gushes about Muscat, the capital city, which instantly reminds me that all my recent travel choices contained zero pit-roasted goat options. The seaside outpost is “gorgeous,” he says, explaining regulations are in place to prohibit building skyscrapers, so the Islamic architecture of the area is preserved. And don’t forget the pristine desert. “Getting out in the desert there with a bedouin is an extraordinary, life-changing experience,” he tells me. Going off the beaten path, like in Uruguay or Oman or even West Virginia, has its advantages. When you pick a destination that is less traveled (but still awesome), your dollar goes further—you can do more, eat better, and have a good time for a lot less. 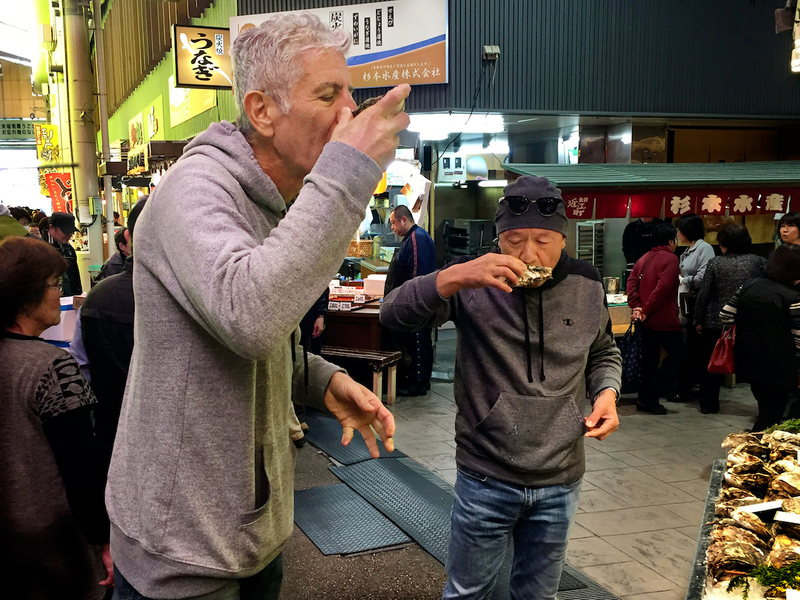 “There are places around the world that are still relatively under-visited, where you can have an amazing experience for relatively little money,” Bourdain says. My last trip was a tour de force of Scandinavia and the Netherlands. In a mere 12 days, I hit up Copenhagen, Stockholm, and Amsterdam. Ten museums. Countless swanky cocktail bars. Seven palaces. Palaces! And I Instagrammed every minute of it. Bourdain tells me I’m terrible. Okay, not exactly in those words, but he says these marathon sprints to as many places as possible are a bad idea. “I want to wander in one city, in one town,” he says. The immediate upside to limiting yourself to visiting just one city during a vacation is that it’s much easier on your budget. No additional train or plane tickets. Not as many hefty museum fees that make you cringe. All those admission fees alone set me back almost $250 during my whirlwind through Scandinavia and the Netherlands. And those fancy cocktails—at $22 apiece, I felt like I was being robbed, and not in the ways my mother had in mind. “Drink prices are stratospheric, particularly in Europe,” Bourdain says, twisting the knife a bit deeper. Bourdain tells me he shuns the Yelps and TripAdvisors of the world. “I don’t see them as reliable, because you don’t know what people’s priorities are,” he says. Alternatively, Bourdain recommends a tactic he likes to call “provoking nerd fury.” It’s a bit out of the box, but genius. It goes like this: If you want restaurant recommendations for, say, Rome, go to a foodie website like Eat Your World or even Chowhound—one with a comments section or a message board. Create a post saying, “Just got back from Rome” (even though this is blatantly untrue), and write that you just returned and ate the best Italian food you’ve ever had in your life at such and such a restaurant (pick one at random). “The torrent of informative abuse that will come your way from people who want to tell you how stupid, witless, and uninformed you are will be very instructive. It will, of course, mention the tiny little place, the tiny little trattoria ristorante that they experienced,” Bourdain tells me. In the ensuing tumult, a consensus will emerge. If between 10 and 12 nerds all agree that one particular place is fascinating—go there. Plus, some advanced planning can help you stick to your budget, especially when it comes to high-end eateries. If there’s a particular restaurant you’re interested in, check out its menu online before you go. That way, instead of blowing your budget on a really expensive dinner, you can grab lunch. This doesn’t just apply to restaurants—you can do this with anything you’re into. Art. Live music. Hiking. Look, I really like visiting wineries when I travel. So you can bet I’ll be jumping on a few vino blogs ahead of my trip to Greece. Opa! If you’re planning on taking the whole family with you on the next trip, check out the plethora of sites that have cropped up around family travel, including the JetSet Family and Travel Babbo. 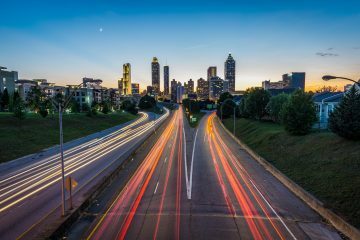 These tend to have really strong communities, so you’ll definitely get some feedback (and probably some judgment if you say you’re planning to drop the kids off at the resort day care). Thus your best bet for good, cost-saving recommendations is to find the nerds. Bourdain may have pooh-poohed my expensive European cocktail choices, but we do think alike when it comes to hotels. He recommends spending a significant portion of your travel budget on where you’re going to stay. Bourdain books his hotel first. Turns out he’s onto something. Contrary to popular belief, the last-minute deals you can find on travel apps or budget sites aren’t the cheapest. 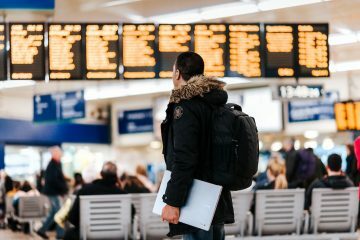 To get the best price, you should actually book two to three months in advance, according to travel app Hopper. 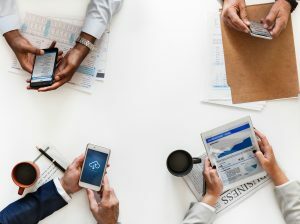 You may also want to check out Airbnbs and vacation rentals, especially if you’re traveling with a group. Think about it. The typical hotel room has a double bed, two twin beds if you’re lucky. So that means multiple rooms. But if you rent out an entire apartment or a house, it can be far more cost-efficient. Plus, you’ll be able to really experience the local culture and neighborhoods—and it may even cost you less. For example, you can stay in a top-rated traditional casa cueva (cave house) in Granada, Spain, for about $70 a night, reports AirDNA, a company that tracks Airbnb pricing. Meanwhile the average hotel room in Granada will set you back about $120 a night, according to Hotels.com. Sometimes it won’t save you much, but you’ll come back with a great story to regale guests with at your next dinner party. Staying on a frequently wish-listed houseboat along the canals in Amsterdam will run you $198 on Airbnb, while the average hotel costs $200. 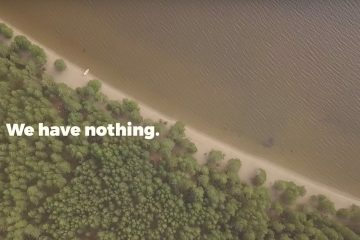 But hey, it’s a boat. On a canal. In Amsterdam. The idea of staying local—be it in a charming hotel or a private room in an Airbnb—can help drive those unexpected moments and then some. Travel moments can be magical. Sometimes they’re not. I’ve slept in my fair share of airports, my cameras have been ripped off, I’ve been lost in the jungles of Peru (watch out for jaguars, seriously). Days after we met, as I was starting to research my upcoming trip to Greece, I thought about something else he told me that, in a past life, I would never have considered. 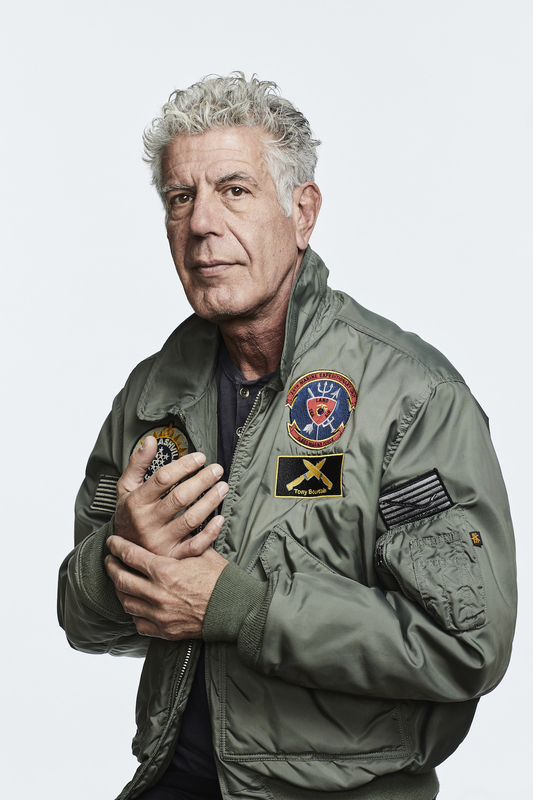 It was like a little Anthony Bourdain angel was sitting on my shoulder, reminding me that “plans should be ephemeral, so be prepared to move away from them.” Even if it means losing a bit of money. Even if it means sacrificing that phenomenal Instagram I was picturing in my mind. But that summed up everything Bourdain is about. Roll with the punches. Walk the less-traveled path. Budget strategically. And above all, slow down. Your mind will thank you. And your wallet will thank you. This feature is written by Megan Leonhardt & originally appeared in Time.